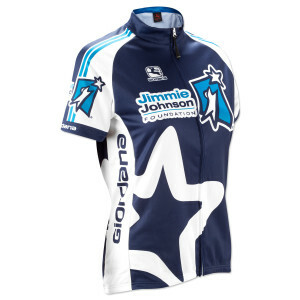 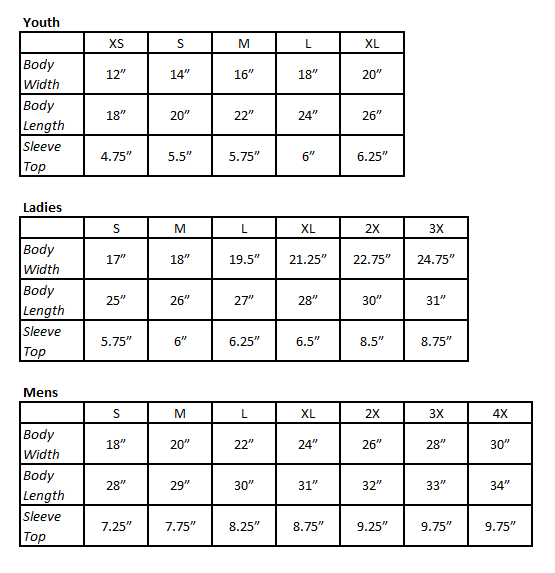 Join #TeamJJF and show your support for the Jimmie Johnson Foundation on your bike with this Giordana Women’s Vero Pro Fit Jersey! This navy and white ride fit cycling jersey is a great addition to your collection. 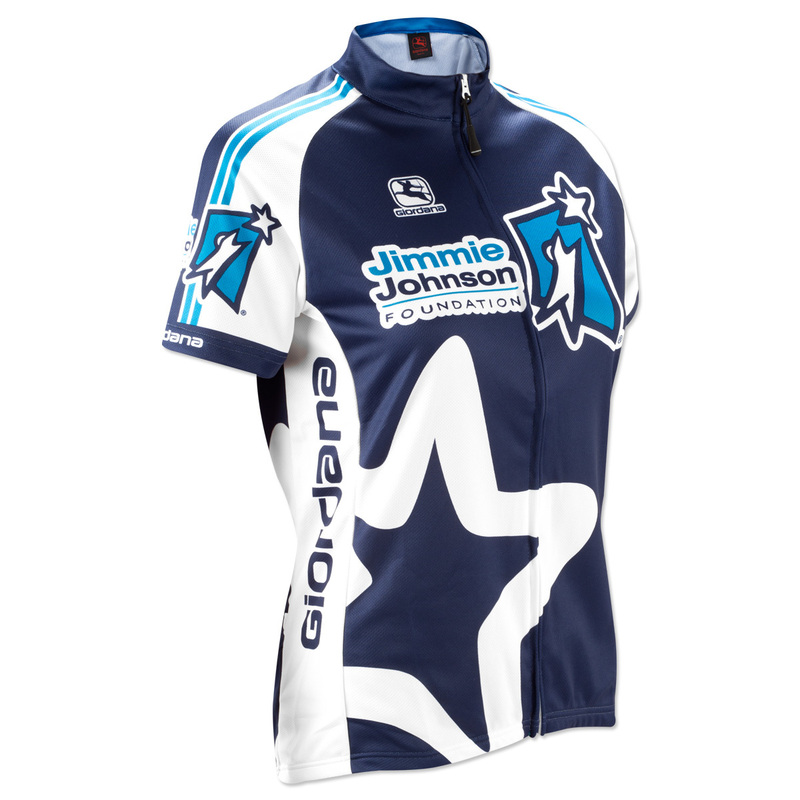 The jersey features the Jimmie Johnson Foundation logos. 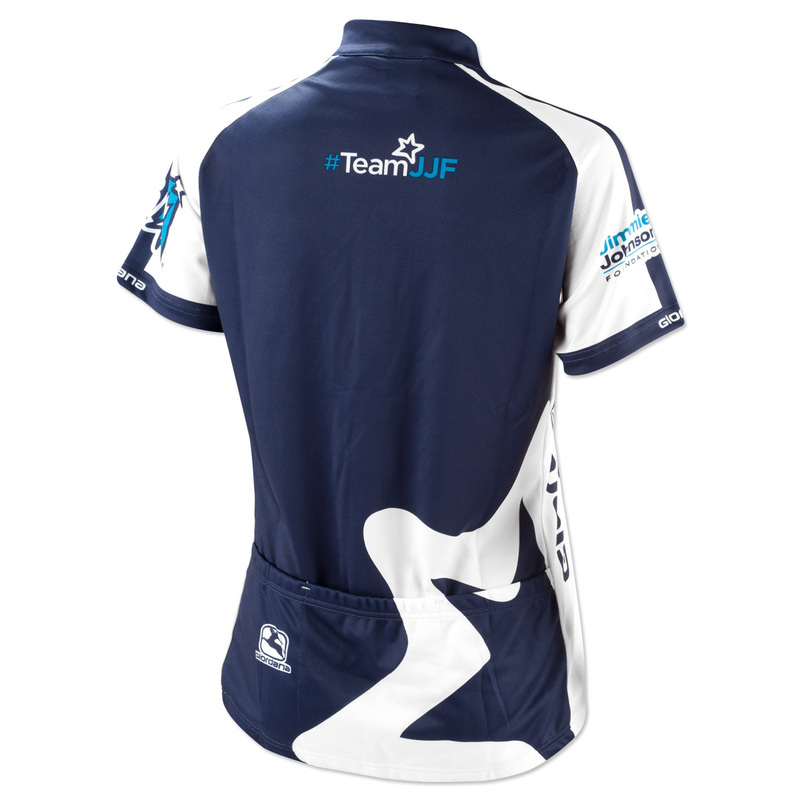 A portion of the proceeds from the sale of each jersey will go directly to help fuel schools in need.